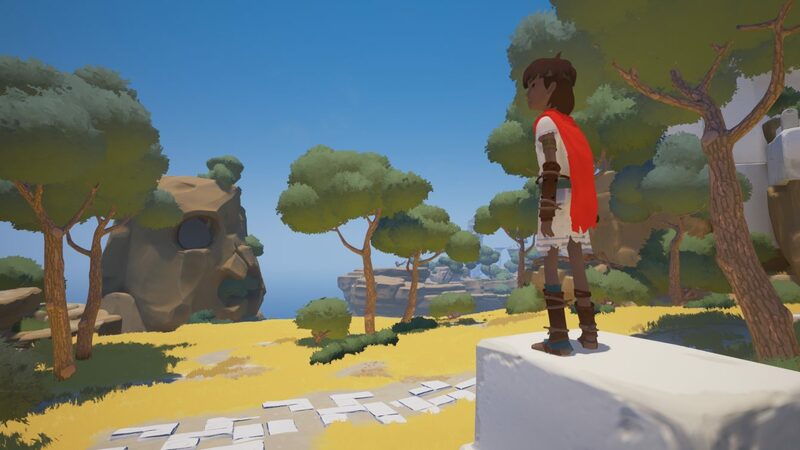 RiME was pushed back six months on Nintendo Switch, but why? Developer Tequila Works offers an explanation that is far from controversial. 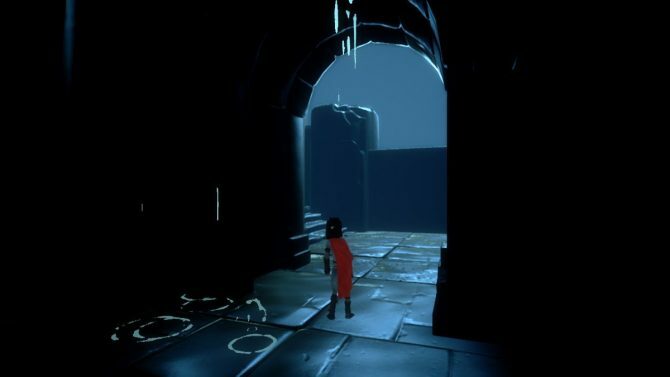 While this year has been packed with heavy hitting games, anyone following the industry should easily recognize indie game RiME. With picturesque visuals, soothing music, and undeniable charm, Tequila Work’s slice of art has been turning heads since its original reveal in 2013 (and re-reveal this January). The decision to go multi-platform was made a few months before it was announced last year. 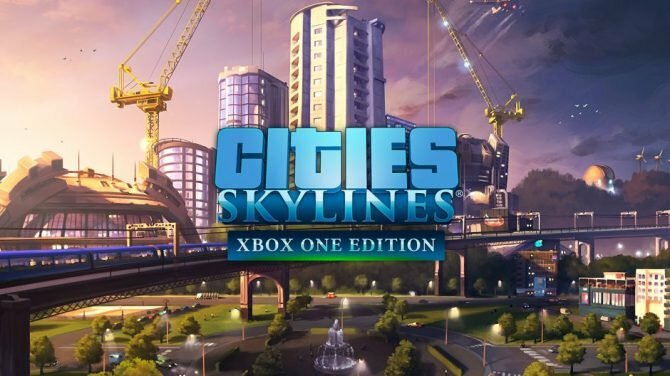 At that time, work was only underway on the PC and Xbox versions of the game. The Switch SKU had not yet entered active development. Some of these predictions turned out to be right, and some of them turned out to be wrong. Unfortunately, we didn’t know that they were wrong until work started to “wrap up” earlier this year. The end result was that the port wasn’t living up to our quality standards, and we made the decision to delay the Switch version while we figured out what it would take to get things to where they needed to be. With that said, and with a proper development kit in hand, Tantalus and Tequila Works have been working around the clock to make sure the Nintendo Switch version gets out the door on time. Specifically, Bradley notes that with only a few more days of optimization, the game will be ready for first-party review. RiME is currently available on PC, PS4 and Xbox One; as noted above, the game is coming to Nintendo Switch on November 14, 2017. Stellaris: Console Edition will be releasing in Q1 2019, but it remains to be seen how well the grand strategy genre will transition to consoles.